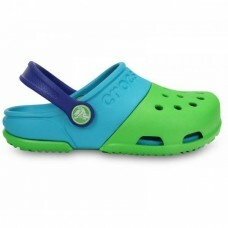 Wellies perfect for jumping in puddles, and Kids Crocs ideal for running around on the beach and going in the sea, no matter what shoes you need for the little ones, we've got the most colourful ones to brighten their faces. We took the mary jane style girls love and combined it with our Classic Clog. 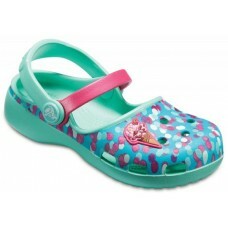 Just like the womens s..
Its all about the ice cream and elephant charms on these cute clogs. Girls will love the fun graphic.. 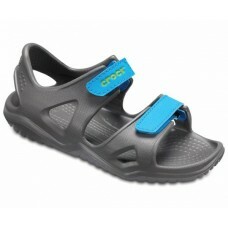 The offspring of Crocs most water-friendly collection these sandals feature adjustable straps with a.. 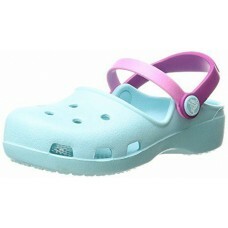 Comfort for colorful kids. Playful color combinations make the Electro II just a little more fun wit..
Easy on easy off. 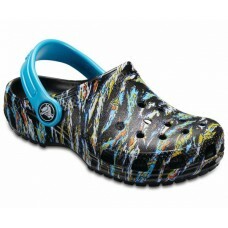 Just like the adult Classic the kids version offers amazing comfort and support th..
A sporty racing stripe adds a pop of color to our iconic clogs. 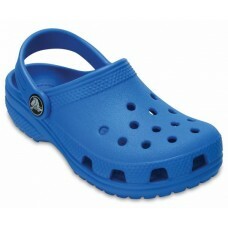 Made with lightweight durable Crosli.. Some things like playtime never get old. 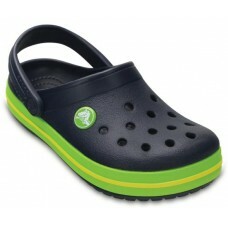 Our famous Classic Clog gets a shot of energy with playful ..